Dexter Daily: Dexter Season 7 Begins Production In 10 Days! Dexter Season 7 Begins Production In 10 Days! 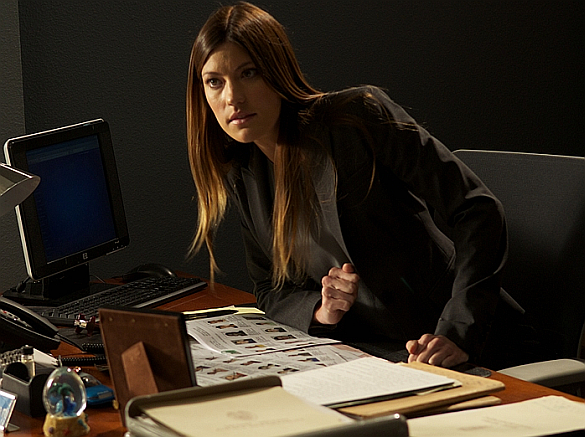 Jennifer Carpenter confirmed via Twitter what we posted few weeks ago. That the seventh season of Dexter begins filming on Wednesday, May 23rd. 10 days left! let's go! what do you have in store for us all of you!!! CAN'T WAIT FOR THAT NEXT BIG BAD!! !